Expanded reissue of The Textones classic debut. 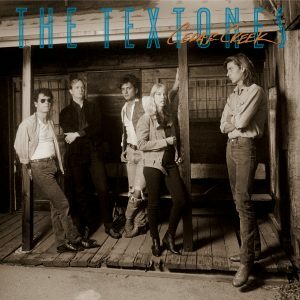 Taking the early ’80s L.A. club scene by storm, The Textones released an EP in the U.K. and a single in the U.S. But it was after singer/guitarist Carla Olson added guitarist George Callins, multi-instrumentalist Tom Junior Morgan, bassist Joe Read, and former Dwight Twilley Band member Phil Seymour on drums to the line-up that the magic truly happened. 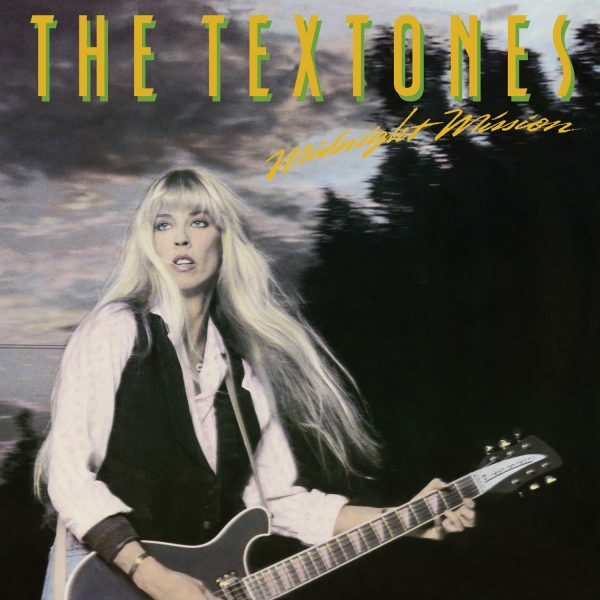 Signing to Danny Goldberg’s Gold Mountain label, The Textones’ debut album, Midnight Mission, encompassed everything they’d done, and took it a step further. Produced by Barry Goldberg and Brad Gilderman, and featuring contributions from Gene Clark and Ry Cooder, Midnight Mission was a mix of rock, blues and country that captured the band’s live energy. After Olson appeared in Bob Dylan’s “Sweeheart Like You” video, he offered up an unreleased track, “Clean Cut Kid,” which blended perfectly with the band’s originals. This reissue features 5 bonus tracks—3 songs recorded for the film Sylvester, as well as a 2 previously unissued live cuts from their performance on Rock Of The 80’s, recorded in 1984 at The Palace in Hollywood. Midnight Mission reappears in the market along with their 1987 follow-up, Cedar Creek (also containing copious bonus material). It’s time for The Textones to get their due. It’s time for a Midnight Mission.